The idea for National Ghost Hunting Day was scared up by the folks at Haunted Travels as a kick off to the season of mystery, thrills, chills, and autumn festivals that culminates in Halloween on October 31. On the last Saturday in September the whole spooky business gets going at The ScareFest in Lexington, Kentucky, as ghost-hunting teams in the United States and worldwide simultaneously investigate paranormal phenomenon in various venues. Participants will be collecting evidence supporting their spectral theories with EMF meters, digital thermometers, handheld and static digital video cameras, audio recorders and computers. To learn more about this holiday and how you can join the fun, visit the National Ghost Hunt website. Sleeping Bear Press sent me a copy of Mother Ghost to check out. All opinions are my own. 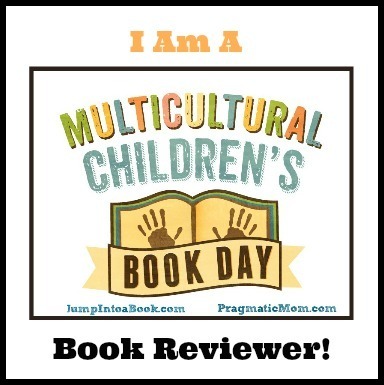 I’m happy to be partnering with Sleeping Bear Press in a giveaway of the book. See details below. Image copyright Roland Garrigue, 2018, courtesy of Sleeping Bear Press. Kids all remember Mary and the wooly companion she took to school, but during this season she has a new friend. Can you guess who it is? See if you were you right: “Mary had a little ghost; / His face was white as cloud, / And everywhere that Mary went / He followed in his shroud….” How do Mary’s classmates react? How would you? Image copyright Roland Garrigue, 2018, text copyright Rachel Kolar, 2018. Courtesy of Sleeping Bear Press. And how does all this happy haunting end? You’ll be glad to know that Wee Willie Werewolf will make sure that all little monsters make it home to bed. These appropriately numbered thirteen verses are cleverly creepy takes on favorite nursery rhymes for little ghouls and booys. Grisly details, eerie backdrops, and plenty of skeletons, witches, spiders, bats, and monsters serve up super supernatural shivers and laughs for Halloween and beyond. A bit of literary fun can be had in comparing these poems to the original Mother Goose rhymes. Deep purple skies shroud graveyards, gnarled trees, and haunted houses as wispy specters, sly skeletons, and toothy monsters run rampant through hill and dale. Each two-page illustration is a gloriously ghastly reimagining of Mother Goose with details that the zombie- and vampire-loving set will love to pore over. Whether Rachel Kolar’s Mother Ghost is read in small bites or swallowed whole, kid’s will dig hearing these poems again and again. It’s a book that will resonate past Halloween, and would be a fun addition to home, school, and public libraries. Discover more about Rachel Kolar and her writing for children and adults on her website. To be entered to win, just Follow Sleeping Bear Books on Twitter and Retweet a giveaway tweet during this week, September 29 – October 5. Already a follower of Sleeping Bear? Then just retweet for a chance to win. A winner will be chosen on October 6. You don’t have to go far to enjoy a bit of ghostly fun. 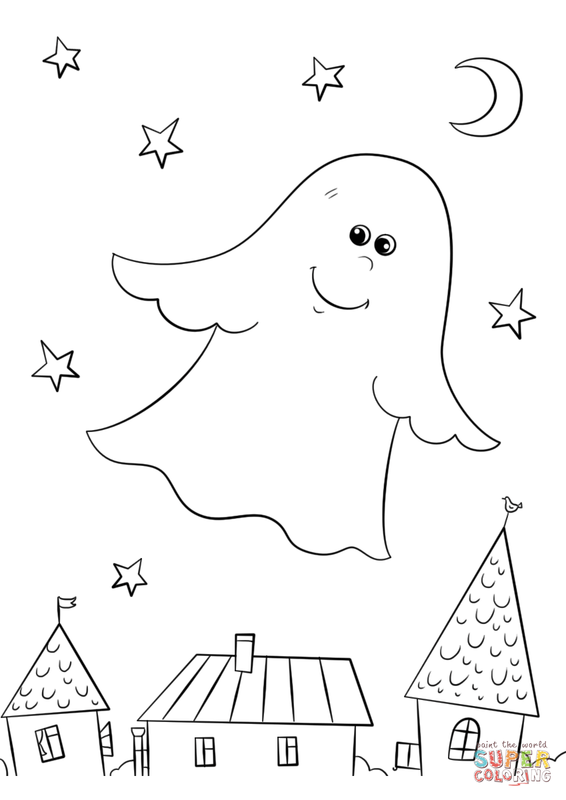 Here are two printable coloring pages for you to enjoy! We’ve all learned about the 30-year war in school, but I bet your teacher never mentioned that world-side use of the bow tie was one of the results. It seems the Croatian soldiers used a bow tie to close the collars of their shirts. The idea caught on, and, later, French tobacco magnate Pierre Lorillard wore a bow tie to a Tuxedo Club event. The black-and-white fashion statement gained popularity, and bow ties took off in all kinds of colorful, wacky, and iconic ways. Acrostics are special nuggets of information or creativity formed by using the letters of a word to begin each new sentence. Writing poems in acrostic style takes thought and ingenuity—and that’s just what Brian P. Cleary offers in his twenty-seven poems that tackle all kinds of subjects, from pirates to spiders to sharks, from holidays to colors to food, and from people to places to things. Image copyright Andy Rowland, 2015, text copyright Brian P. Cleary, 2015. Courtesy of Millbrook Press. Fish aficionados may want to heed the warning in Piranha: Peering into my aquarium, / I spy the fish with two rows of / Razor-sharp teeth. / As he swims towards my tapping finger / Near the top of the tank’s glass, / He serves as a reminder that there / Are some pets you should never pet. For those who like their poems non-fiction, Triceratops reveals some fascinating facts about this prehistoric favorite: Two hard horns and a third soft one that’s / Really a snout made from soft proteins. / Inside its mouth: 200 to 800 teeth. / Can you imagine the dentist appointments? / Extinct, so none are living. / Rumored to be a slow walker. / Ate only plants. / T. rex wanted to have it for lunch. / Older than your parents and even your teacher! / Popular in dinosaur movies. / Seen last alive: 65 million years ago. Just waiting for kids are more acrostics about some of their favorite things, such as fire trucks, snack time, lacrosse, Halloween, giggling, the library, and jokes. 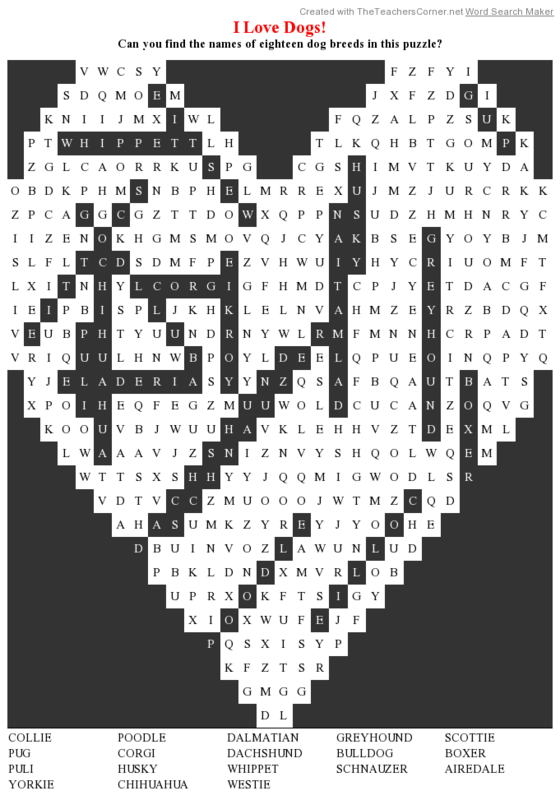 There’s even an acrostic poem explaining what acrostic poems are! Brian P. Cleary’s supple wit and word play turn words into poems and poems into new ways of looking at his subjects. Young readers will laugh at his observations and juxtapositions and be tempted to try writing an acrostic poem of their own. Andy Rowland accompanies each poem with bright, amusing illustrations that highlight the humor and “ah-ha!” moments of the verses. A boy tries to chew down the contents of a plate piled high with cloth bow ties of every color and pattern, a triceratops visits the dentist, kids go trick or treating with an green alien, the state of Kansas stretches out like a patchwork quilt, and a boy and girl toast marshmallows on a rainy day. Along the way readers also meet a wiener dog sporting a bun and ketchup, a toothy shark, and a rather sly spider. 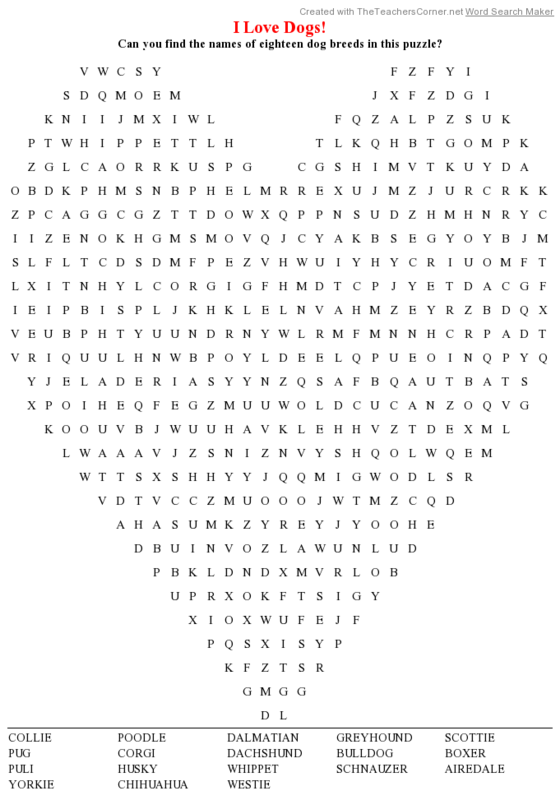 For kids who love poetry and humor Bow-Tie Pasta: Acrostic Poems is a winner. The book is also perfect for classroom poetry units and fun library story times. Have a blast exploring all the nooks and crannies of Brian P. Cleary’s website! Learn more about Andy Rowland on his website! Bow ties come in all colors and patterns. 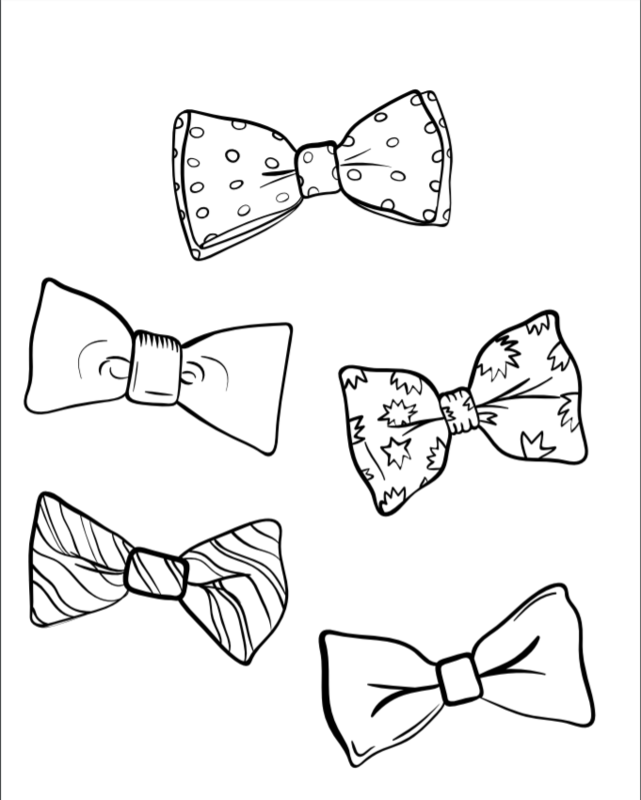 Here is a printable Colorful Bow Ties page for you to decorate! You can then use your bow ties to play the game below! Keep playing until all the bow ties have been matched.